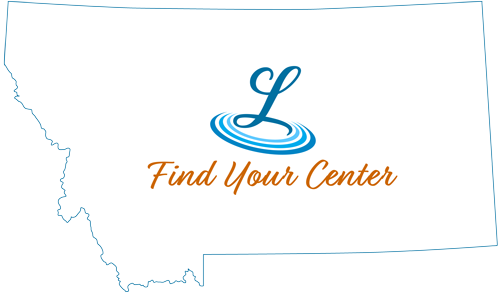 Perfectly positioned in the center of Montana, Lewistown is a family-friendly community that combines the ambiance of Montana’s natural beauty with the authenticity of a rural western lifestyle. A wide variety of housing opportunities are available in Lewistown and the surrounding county. In-town neighborhoods offer walkable convenience, while out-of-town homes offer space to enjoy a rural lifestyle. Custom-built, move-in-ready or historic fixer-upper - the choice is yours.